The days are getting lighter and the shortest day of the year is well and truly behind us, so it is time to start thinking about Spring. One of the best places to start is your makeup bag as the products you have used all winter may not work for you during the brighter warmer months. Here are six ways to change it up and make sure you look your best as the season’s change. Foundations can look a bit heavy in the warmer months when the sun is out a lot more. Now is a great time to invest in the new CC creams but make sure you use a product which has sun protection (SPF) of at least 30 otherwise you could be damaging your skin with UV rays, even in the dullest of spring days. We have all had a moment when a photo is taken and we look like we are producing as much flash as the camera thanks to our oily skin. In the warmer months, we get hotter which often means we end up with shiny looking skin. A great way to combat this is to ditch the moisturizer, which can leave your skin a bit greasy, and use a lighter serum. They actually penetrate the skin better than moisturizers do, and still hydrate. 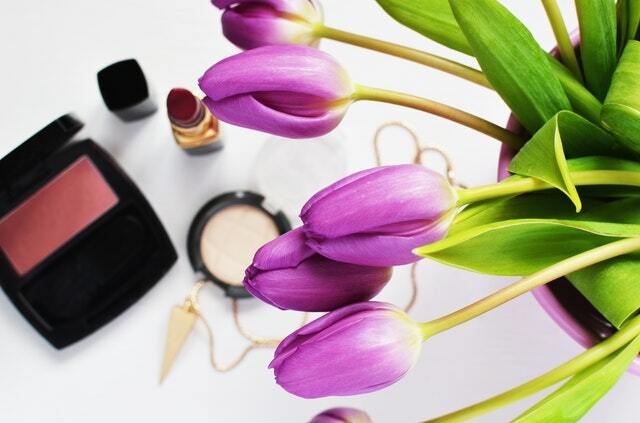 Treating your make-up bag to a thorough spring clean may not sound like the most exciting activity in the world but at least it frees up some extra space for those beauty products you have been eying up! Wash the bag with warm soapy water or if possible, the washing machine and ensure you throw out any unwanted products (especially one’s which date back more than a year as bacteria can build.) Once you’ve de-cluttered, it’s time to give your make-up brushes an overhaul. 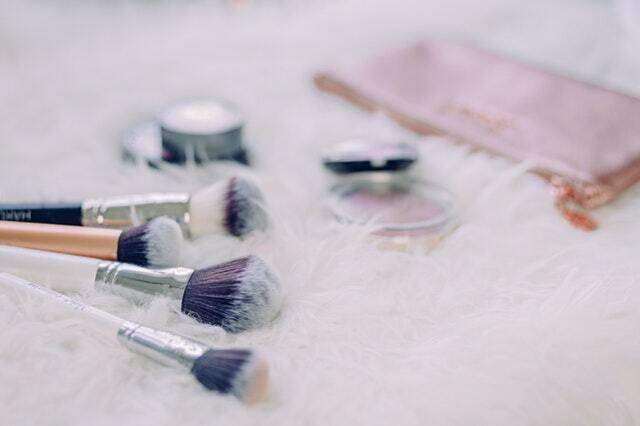 Invest in a makeup brush cleaner and give the brushes a good soak, this will help fight off the build up of germs from every day usage and will make application of products even easier! The key to glowing, gorgeous skin is exfoliating. You don’t want old skin building up on your face. It can make it look dull, dry and thin. Don’t go crazy though—you only need to do it about three times a week to support your usual skin routine. If you’re out and about in a city and using public transport your skin is bound to notice the difference in temperature as you go from the cooler outdoors to the hot and overcrowded indoors. This can cause you to have dewy and greasy skin. Make sure oil blotting sheets are a staple in your bag. These don’t need to cost a fortune and they don’t take up too much space either!